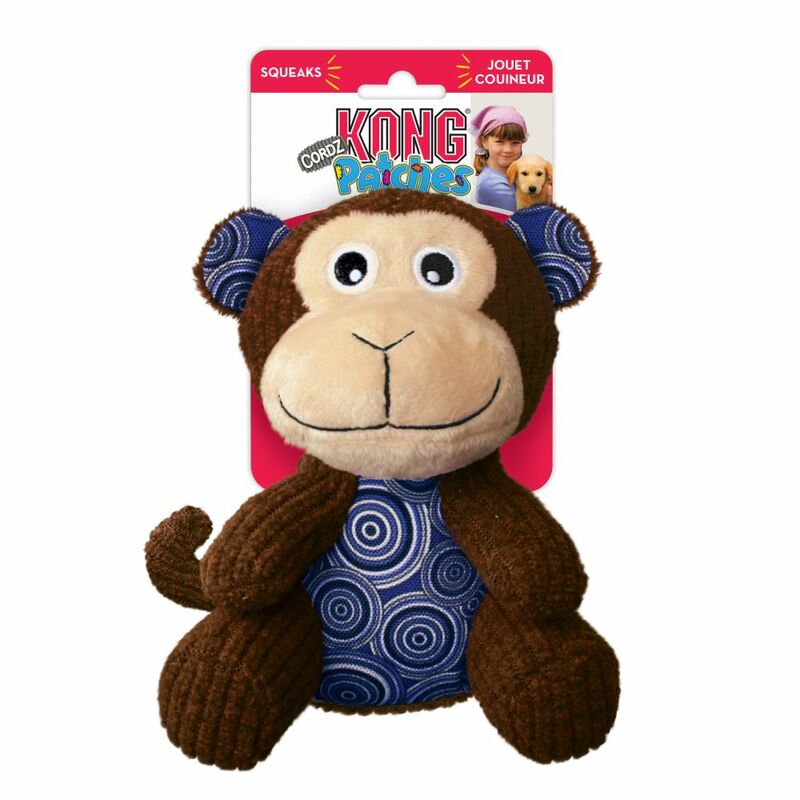 Smiling KONG Patches Cordz make dogs happy with a variety of interesting textures and floppy arms, legs and tails that add fun to gentle games of fetch and make these critters ideal snuggle buddies. 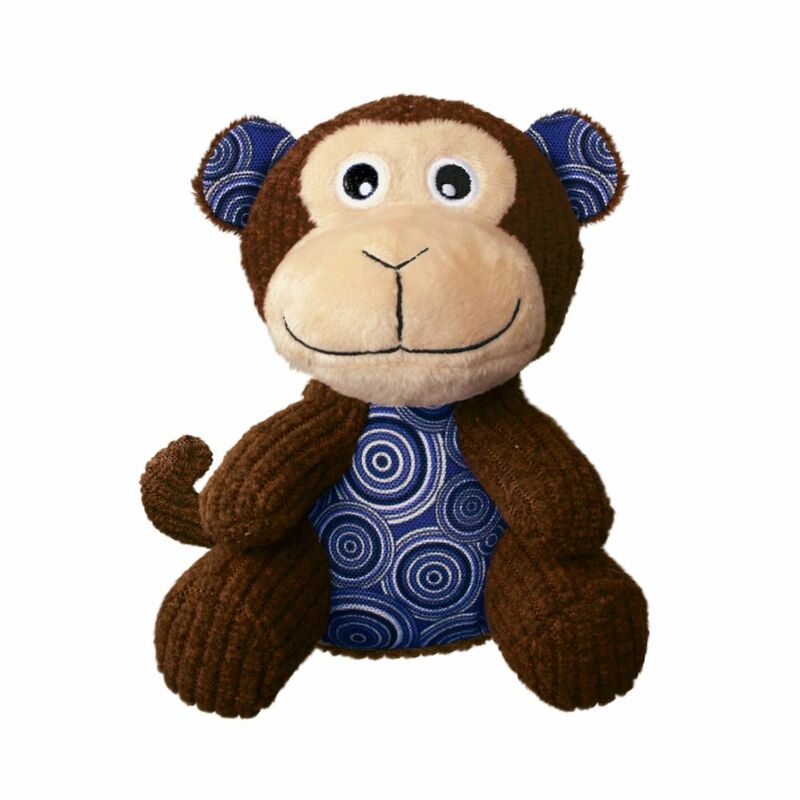 A corduroy exterior combine with added stitching to make this bundle of fun last longer. 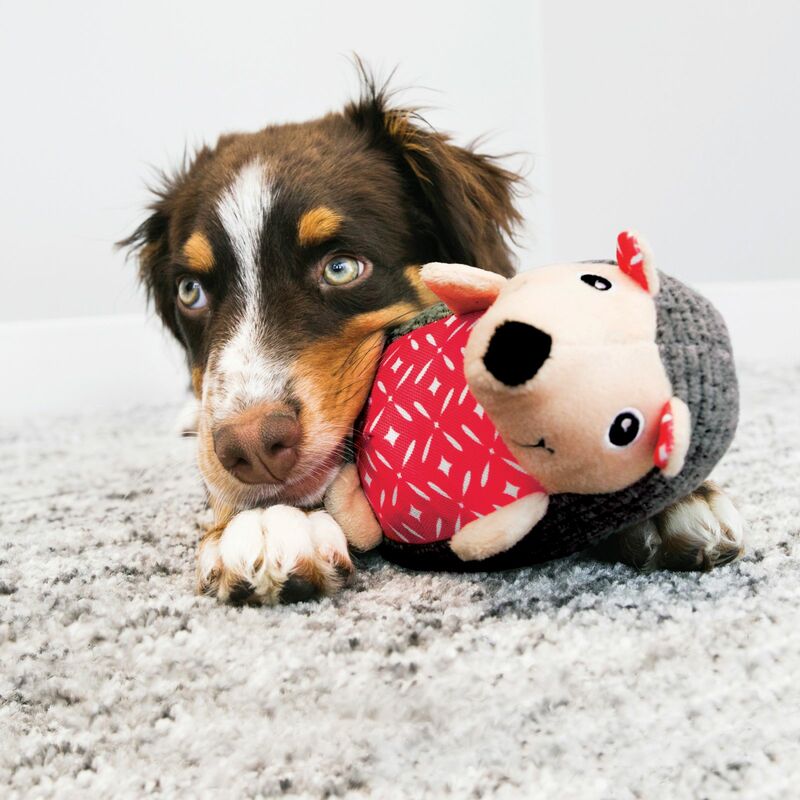 A large squeaker calls dogs to play and keeps them interested for long rounds of healthy, active, playtime fun.